Blue & Purple Crochet Dreadlocks Extensions, 20 Inches, Single & Double Ended. 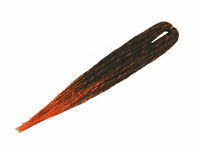 Black, Purple & Blue Synthetic dreadlocks Extensions, Double & Single Ended. 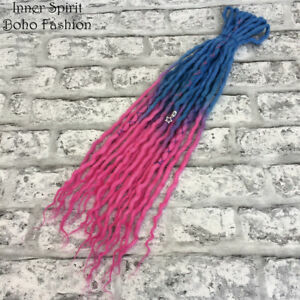 inner-spirit-bohofashion has no other items for sale.